Earn up to 16,000 reward points. Awesome Engl tone built for one of metal's biggest guitar heroes. 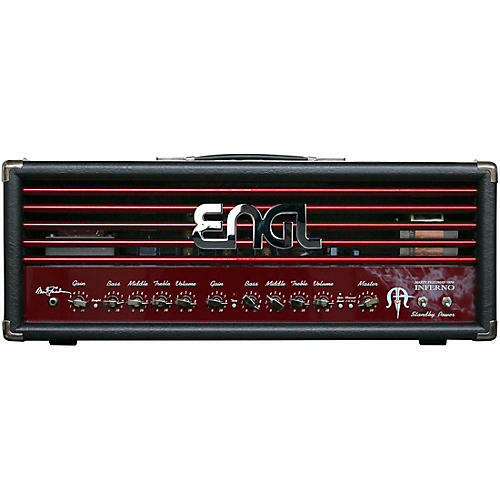 The Engl Marty Friedman Inferno signature tube guitar amp head offers 100W of high-octane power that's built to suit the needs of one of metal's greatest shredders.